Day 1: Travel by sea or air to Jersey. On arrival make your way to your hotel. Day 2-4 Jersey: Three full days at leisure to explore. 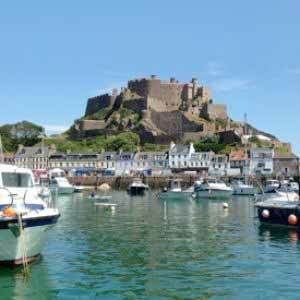 Sights not to be missed include the imposing Mont Orgueil Castle in picturesque Gorey, Elizabeth Castle, the Jersey War Tunnels, Durrell Wildlife Conservation Trust and Jersey Museum & Art Gallery. 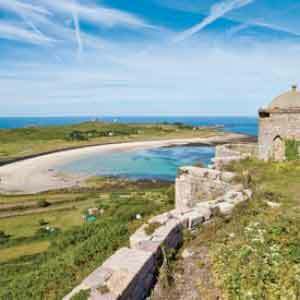 Additionally, Jersey's diverse coastline offers unspoilt coves with rock pools that are interspersed with glorious stretches of sand. 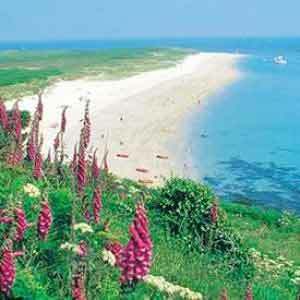 Day 6-7 Guernsey: Two days to discover Guernsey, which provides a relaxing environment for a peaceful getaway. 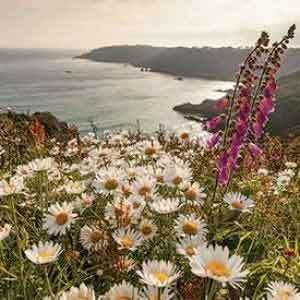 Full of natueal beauty, be sure to step out anf discover the island's cliff top walks, wide open beaches or secluded bays; spend time in historic St Peter Port regarded as one of the world's most beautiful harbours; visit Castle Cornet, Candie Gardens, Little Chapel or Hauteville House, which was where the French writer Victor Hugo spent 1.5 years in exile. 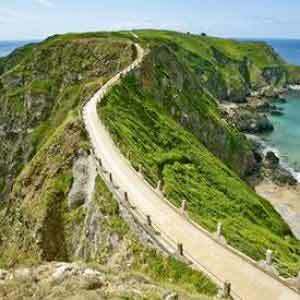 4 nights at 4* Radisson Blu Waterfront, Jersey and 3 nights at 4* St Pierre Park, Guernsey.